Jim Glazner says you can’t beat the fun of the Bluetooth Sing-Along BLING Karaoke Mic, $49.99, or the True Balance Game, $27.99. 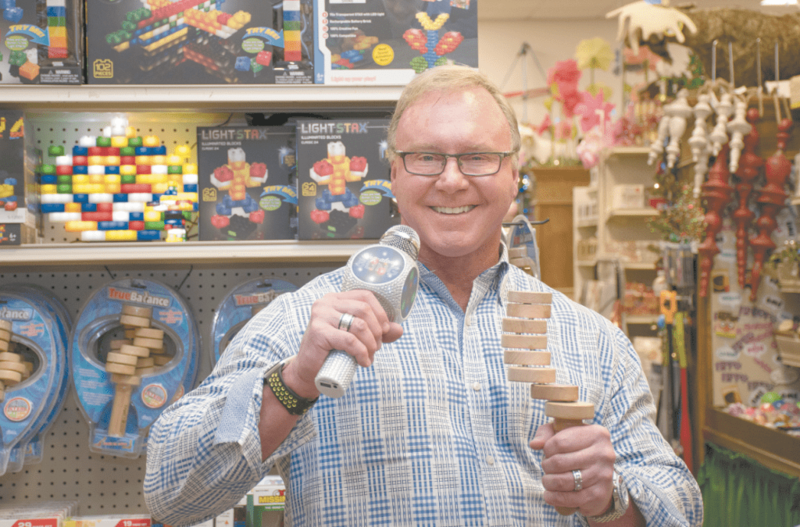 Smith’s Variety Toy and Gift Shoppe is at 45 Church St., Crestline. For more information, call 871-0841 or follow the store on Facebook. Journal photos by Ingrid Howard. How long have you been in business? Smith’s has been in business for 68 years, and I’ve only worked at Smith’s for 42. Smith’s opened up in 1950 in Homewood and then moved to Mountain Brook in 1962. What is the best thing about being a part of the toy biz? It’s being able to be a part of all the families and the kids’ lives in our communities. We’ve seen kids and families grow up, and now their grandkids. If you were stranded at the North Pole, pick the one toy you would want with you. That would have to be a Radio Flyer Sled. Who wants to be in the North Pole if you can’t slide? 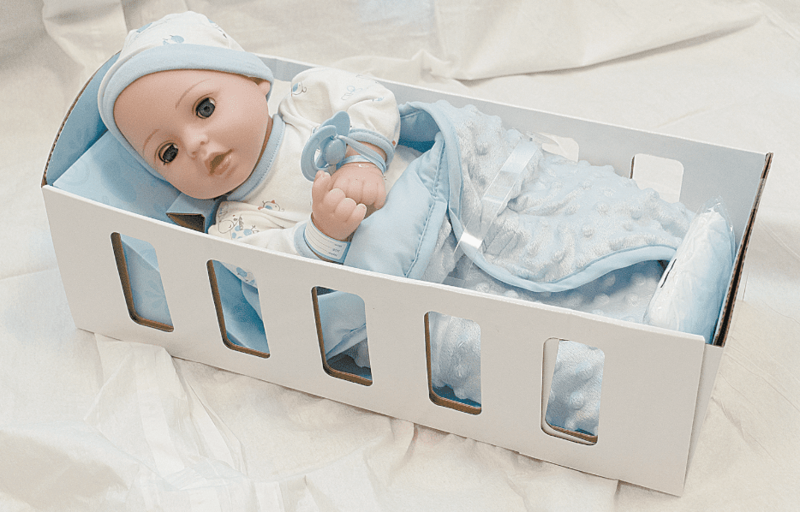 What is the biggest toy phenomenon that you have experienced? The Beanie Babies. We had, one day, 8,000 of them sold in a matter of four hours, and people had lined up starting at 6 a.m. We had to pass out numbers to get into the store.What is the best toy Santa ever surprised you with? This happens to be something that I got that came from Smith’s before we owned Smith’s. It was a James Bond Corgi Car with an ejection seat and a bulletproof shield that would pop up, machine guns that would come out of the front bumper, and I still have it. If you were to be transformed into a toy, what do you think you would be? That would have to be Stretch Armstrong, because at Christmas, we were pulled in every direction. The Farm Hoppers, $29.99, are bouncy balls that come in an assortment of different farm animals such as unicorns, cows, horses, pigs and bunnies. “You just sit on them, grab them by the ears and have a good time,” Glazner said. The Bluetooth Sing-Along BLING Karaoke Mic, $49.99, is a wireless microphone with LED light-up speakers. “You download an app on your phone, and you can hook it up from your phone to the speakers and have a karaoke sing-along,” Suddeth said. 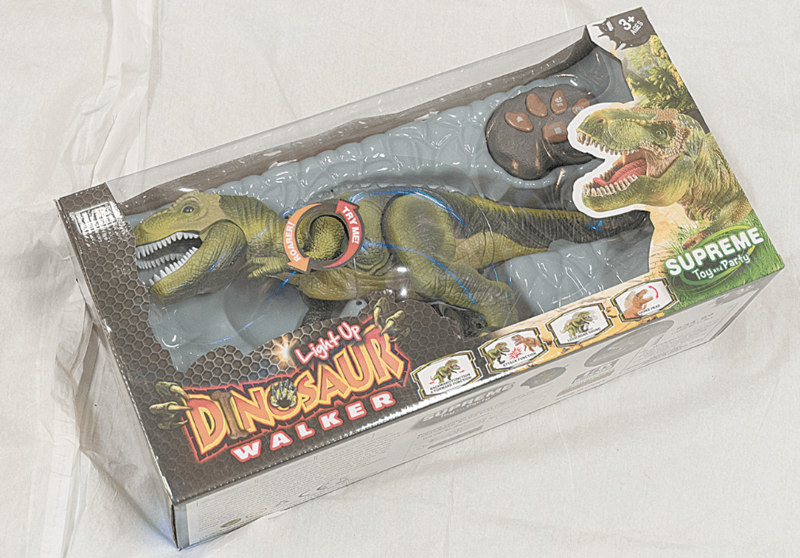 “The Radio-Controlled Light Up Dinosaur, $39.99. “The Mag Pad, $21.99, is kind of like a new Etch A Sketch,” Glazner said. The stylus is magnetic and brings beads to the surface with an audible “click.” When it’s time to erase the creation, push the beads back down into the pad with the stylus or your finger. The SWIFT Glider by Firefox, $19.99, charges in just 15 seconds. “You take it (to an open field), and you don’t throw it; you just let it go. And it starts flying. It goes into a circle, and for about 15 seconds, it flies. When it cuts off, it just glides, and it goes further out,” Suddeth said. The Brackit Builders come in a price range of $19.99 to $29.99. “What I like about it is it’s kind of like a modern-day Tinker Toy. But it fits together and holds better, and it’s actually bulkier,” Suddeth said. Light Stax come in different sizes. The smaller size is $19.99, and the bigger size is $79.99. 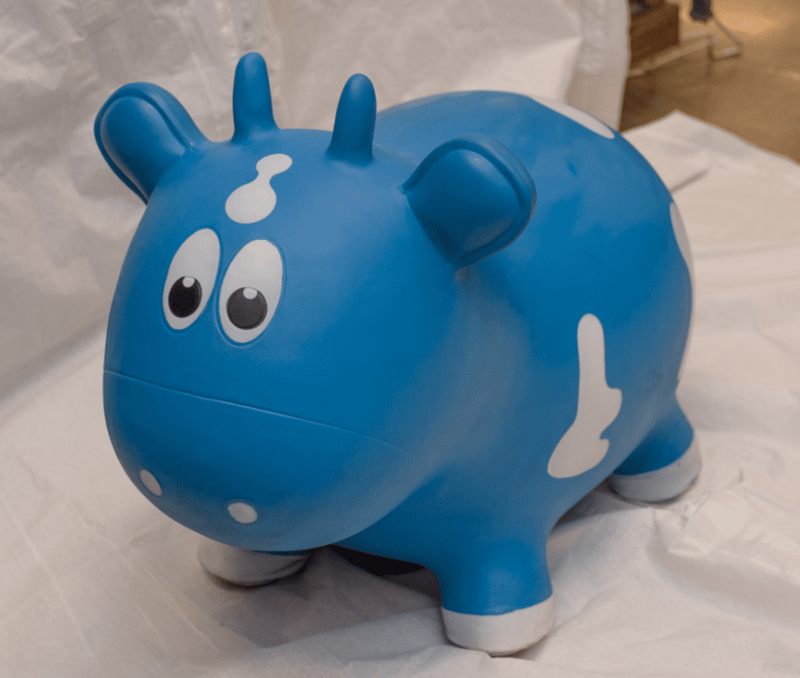 “The bigger ones are made basically for the kids to make their own nightlight, and it stays on for about 15 minutes, long enough for them to go to sleep, then it turns off on its own. They smaller ones don’t have the turn off (feature),” Glazner said. 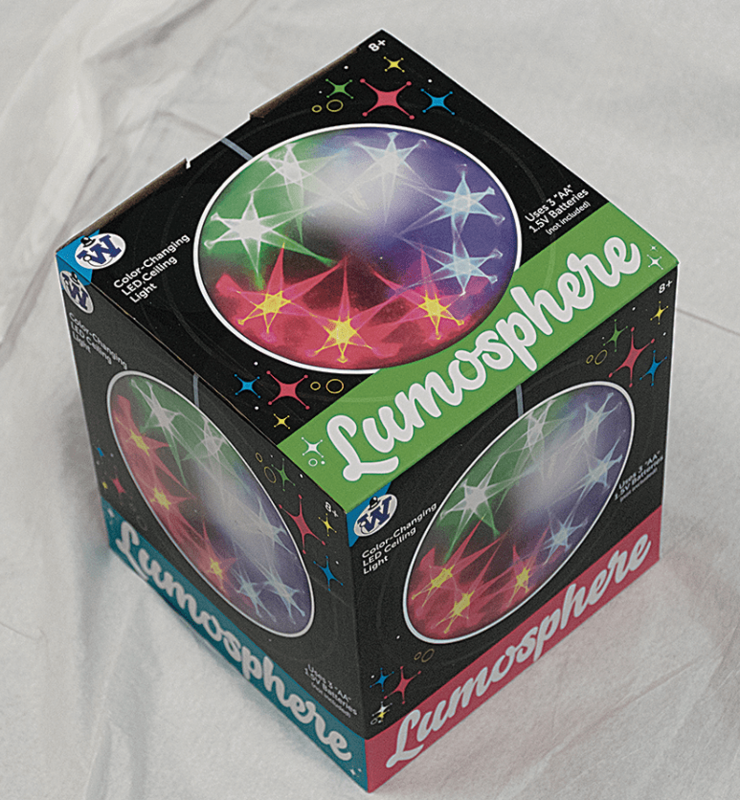 The Lumosphere Light Up Ball, $14.99. The Faux Bow is a plastic bow that comes with arrows that all have a safe cushioned tip. “It flies really far, and the kids just love them,” he said. The Faux Bow is $24.99, and the Faux Bow Pro is $39.99. “The U Speakers are just really good, small, loud speakers that Bluetooth to your phone,” Glazner said. The speaker set, $89.99, comes with two speakers that are small enough to easily fit into a pocket. Their flat, magnetic surface can be conveniently placed on almost any surface. Smith’s Variety also sells a micro speaker, $34.99, and the mini speaker, $44.99. GoGoPo has an assortment of items for girls, “Anything from pens, to sticky notes, to keychains,” Glazner said. One sells for $2.49 and three sell for $6. “A stocking stuffer for dad: anything Nebo. Flashlights, things like that. And these are mega-bright, they’re not just a little bright,” he said. The Nebo Redline flashlight is $27.99. 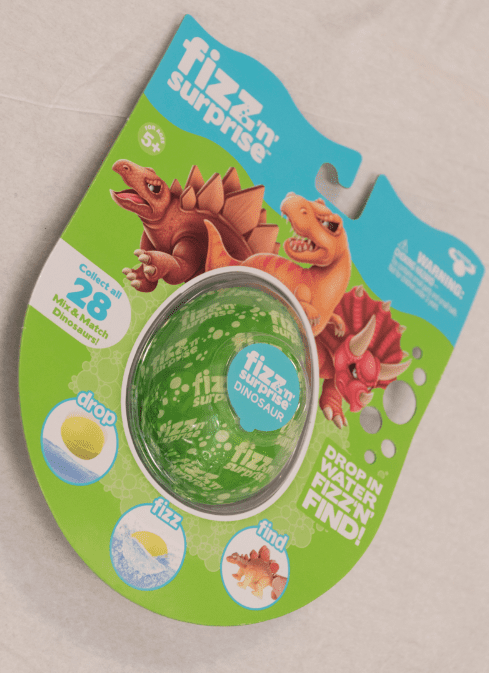 The Fizz and Surprise, $6.99. Mad Mattr Quantum Pod, $7.99, has just a small amount of Mad Mattr. “And kids just love Mad Mattr. It’s like a sand Play-Doh, and it holds together better than Play-Doh. It doesn’t get in your carpet,” Glazner said. Editors note: Some toys picked by George may also be available at Homewood Toy & Hobby and Snoozy’s Kids. Click on the store names to find their top holiday toy picks!